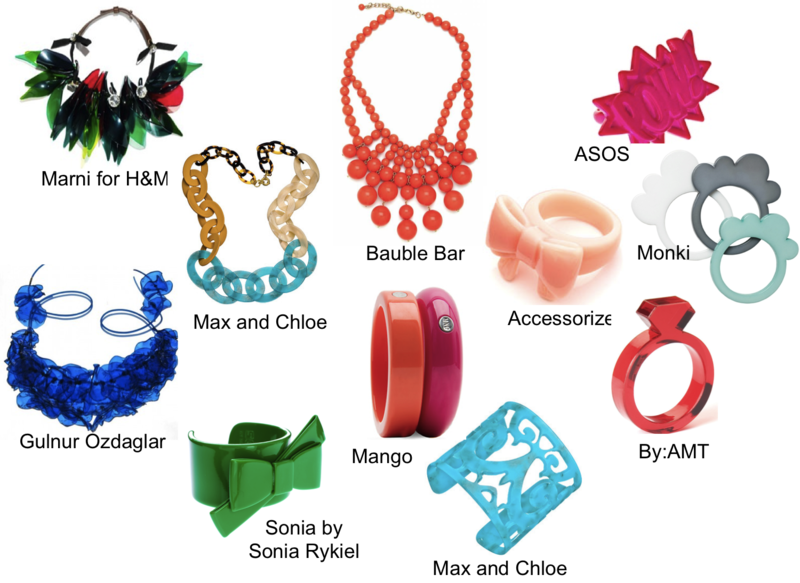 Plastic jewelry is fun, budget-friendly and comes in all colors of the rainbow! This entry was posted in Fashion and tagged plastic jewelry by sofischoice. Bookmark the permalink. these look awesome!!!! i love them all!